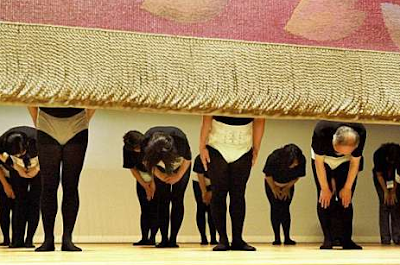 The following photos were taken from a Japanese fashion show designed to destigmatize incontinence by featuring adult diapers (what with 20% of Japan’s population over 65). 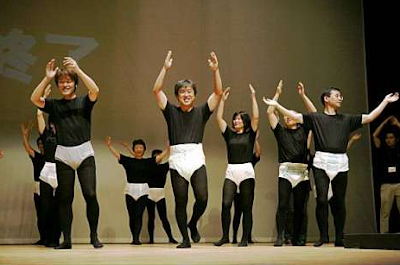 But I like to think of it as scenes from Adult Diapers: The Musical. When you’re wearing an adult nappy? And we’re not to blame! Even wearing an adult nappy!